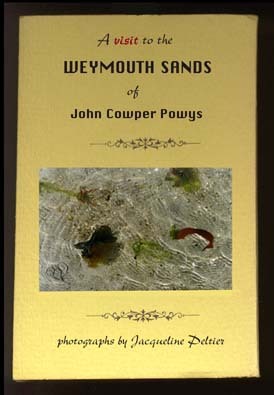 John Cowper Powys illumined whatever he touched, always relating it to the central fires which nourish the cosmos itself. He was an "interpreter" (or poet) in the highest sense of the word. In style of narrative and direct address, in his lyric word-paintings, in his circumstantial scenery, this contemporary of Kafka and Joyce reaches back to Scott, to Dickens, to the Brontes, to Thomas Hardy. His prose has an organic life and beauty of a unique and keenly enjoyable kind; and the construction of his best novels attains the complexity and success which are achieved only in the unconscious of a major writer. Oh, that terrible heavy-weather John Cowper. What I say is, he's the only one of these buggers who has the gift of combining risqueness and dullness.